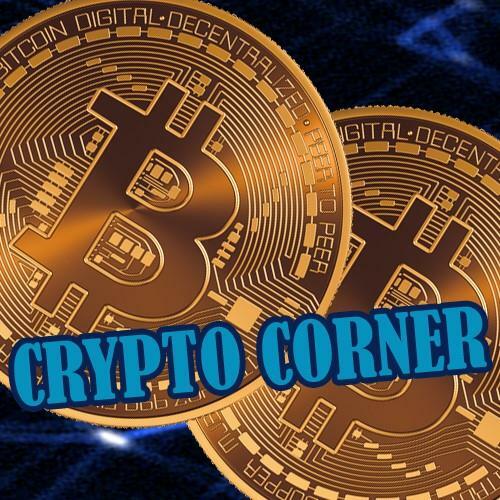 Point Roberts, WA and Delta, BC - April 18, 2018 (Investorideas.com Newswire) Investorideas.com, a leader in crypto and blockchain investing news reports on what's driving the cryptocurrency markets with today's edition of Crypto Corner. Indian cryptocurrency startup, Kali Digital Ecosystems, has filed a writ petition at the Delhi High Court challenging the country's ban of crypto dealings. The ban was mandated by the Reserve Bank of India (RBI), the country's central bank. Kali Digital Ecosystems plans to open a cryptocurrency exchange called Coin Recoil in August 2018. "On account of the Impugned Circular, the Petitioner will not be able to avail banking services in connection with operating the cryptocurrency exchange. In the absence of banking services, the Petitioner will not be able to conduct the proposed business." New York Attorney General Eric Schneiderman issued a letter asking cryptocurrency exchanges to "improve transparency and accountability". The letter was purportedly sent to 13 exchanges including: Coinbase (GDAX), Gemini, bitFlyer, Bitfinex, Bitstamp, Kraken, Bittrex, Poloniex, Binance, Tidex, Gate.io, itBit Trust and Huobi. "With cryptocurrency on the rise, consumers in New York and across the country have a right to transparency and accountability when they invest their money. Yet too often, consumers don't have the basic facts they need to assess the fairness, integrity, and security of these trading platforms," said Attorney General Schneiderman. "Our Virtual Markets Integrity Initiative sets out to change that, promoting the accountability and transparency in the virtual currency marketplace that investors and consumers deserve."" South Korean cryptocurrency exchange Coinoine has announced its decision to launch an exchange in Indonesia. The exchange is scheduled to open in June. In a press release the Coinoine team explained Indonesia's potential as a market. "Indonesia is a nation with high economic growth rate and the world's fourth largest population. Indonesia is also highly regarded for its potential growth in the Fintech industry. Coinone will lead the Indonesian market by providing secure and convenient services through Coinone Exchange in Indonesia, which is highly optimized for its culture and regulations."